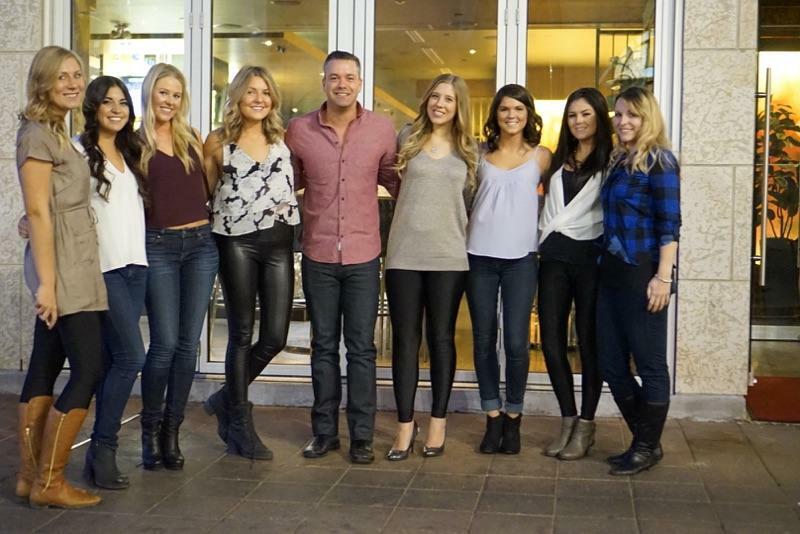 California Tan is Calgary’s source for all of your tanning, laser hair removal and skin rejuvenation needs. Nestled close to South Centre Mall, our convenient location and hours allow our longtime clients and new drop-ins to enjoy on-demand service. • As of January 1, 2018, no youth under the age of 18 can use artificial tanning services under Alberta Law. Please be advised that proof of age is required for anyone who appear to be younger than 25 years old. If you cannot provide proof of age you will be unable to tan. • Goggles are mandatory in the tanning beds. Goggles and Disposable goggles are available for purchase at the front. Due to health and safety regulations we are unable to lend out goggles. 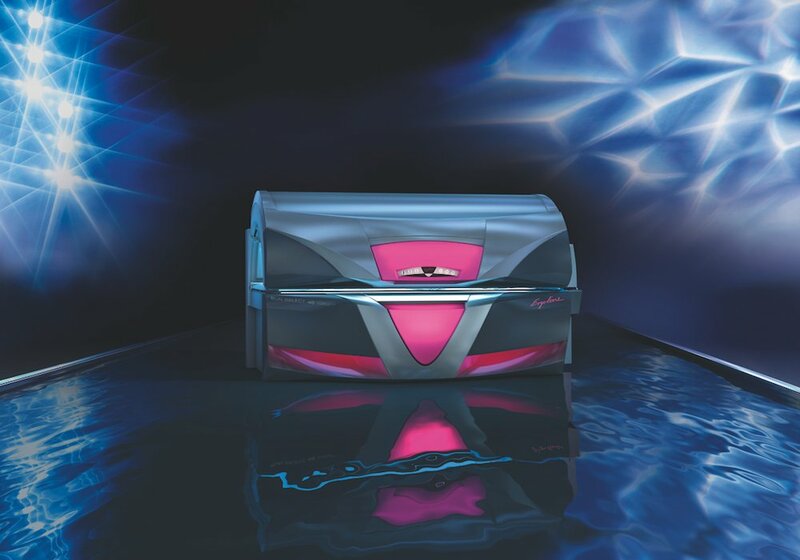 • Under no circumstance are children allowed in the tanning or spray tanning rooms. • If you are going to use a lotion it must be an indoor tanning lotion. Lotions being stored at California Tan will be discarded after 2 years of non-use. 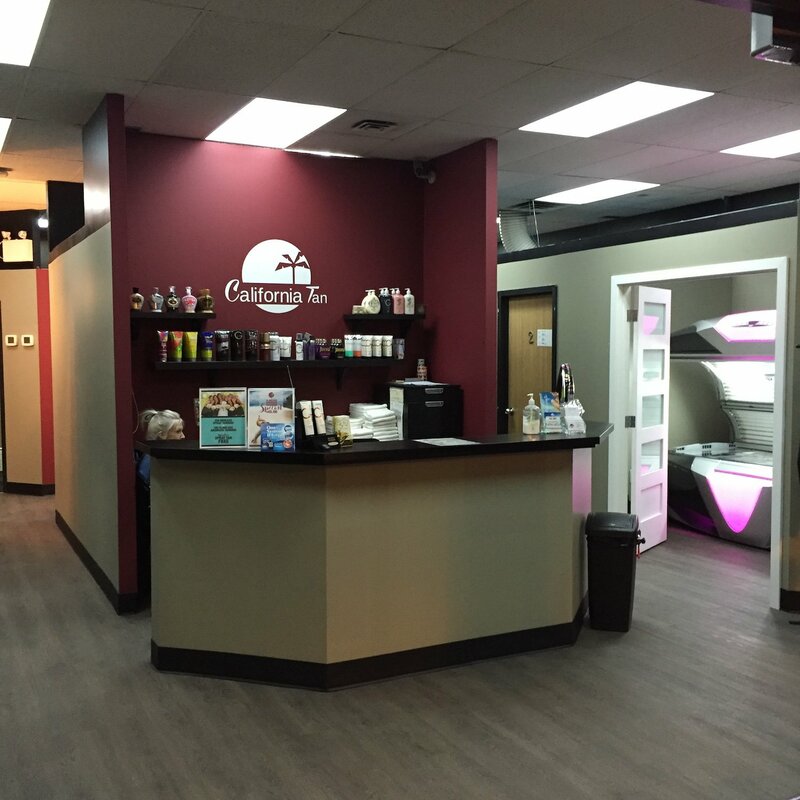 • You never need to make a tanning appointment at California Tan, however in the event you do make an appointment there is a 5-minute grace period. If you are 5 minutes late for your scheduled appointment your bed will be given up to a waiting client. • We take our last tanning appointment 15 minutes before closing. • Appointments are highly recommended for spray tanning. • We take our last spray tan an hour before closing. • If you are unable to make your spray tanning appointment, please call to let us know. • We offer free touchups for up to 48 hours after your spray tanning appointment.